Join us for a potluck dinner on Maundy Thursday as we remember the Last Supper Jesus shared with His disciples. Bring a dish to share and we'll eat together at 6:30. Around 7, we will have a short service with music, a message from Pastor Cindy, and Holy Communion. Childcare is available for infants - age 4. Join us for our Good Friday service as we remember the death of Christ. 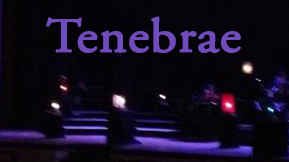 This is a Tenebrae service - Latin for service of darkness. As we read the Scripture passages about the passion of Christ, we extinguish candles and the room becomes darker until we leave in silence and darkness as we reflect on His sacrifice for us. Childcare is available for infants - age 4. 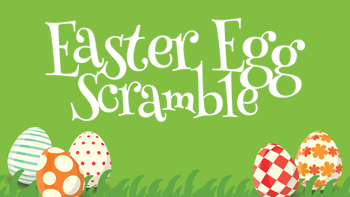 All kids from infants to age 12 are invited to join us for our free Easter Egg Scramble at 10 a.m. on Saturday, April 20. Each age group will have a chance to find eggs in groups of their peers. The youth group will have breakfast tacos available and donations will benefit the youth ministry. Easter is a day of celebration, when we remember that Jesus died, but He came back from the dead. With His resurrection, He defeated death, and He sets us free to live lives that really matter, so come celebrate with us! 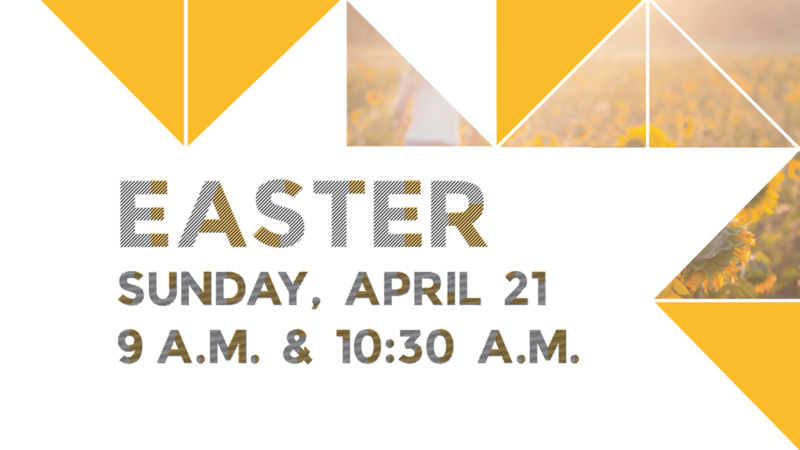 We will have identical services at 9 and 10:30 a.m. for your convenience. We will not have Sunday classes, but Children's Church will be available for infants through fourth grade. Some people like to dress up on Easter, but feel free to wear whatever makes you comfortable. Our main entrance is the building to your left as you enter the parking lot. We look forward to seeing you!